We have more gun bans coming in the many Slave States of New England. Tax slaves are being ordered to surrender their once lawfully owned property or face fines and jail time. Looks like it is time to get back in line to surrender what little liberty you had left. During our Brownells Bullet Points segment, Paul reminds you to pay close attention to SOTG Facebook and Instragram for updates from the floor of the SHOT Show. Many of our friends have new products to offer. Also, for this week’s SOTG Homeroom from Crossbreed Holsters, Professor Paul and Jarrad consider the idea of being dangerous on demand, even when tucked snugly into your bed. Where should your gun be? And, should it have a light on it? Listen louder. Governor Malloy announced Tuesday that he is proposing legislation to ban the purchase and sale of “rate of fire enhancements” to guns in the state. That includes bump stocks, binary trigger systems, and trigger cranks. 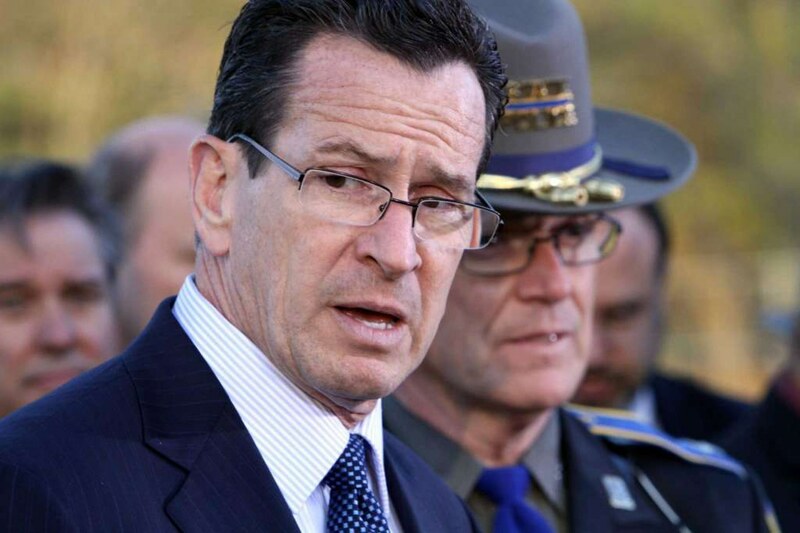 Malloy said the proposal will build on Connecticut’s common sense and nationally recognized gun reform legislation. The Gun Owners Action League (GOAL) based in Northborough, Massachusetts, recently uncovered a letter set to be sent from the Executive Office of Public Safety and Security to all Massachusetts License To Carry (LTC) permit holders. The letter explains that “Retention of a prohibited item [bump stock or trigger crank] beyond the 90 day grace period will expose the owner to criminal prosecution”. The letter also states that possession is illegal even a private home. Essentially, residents are being forced to surrender bump stocks without exception. The new state law, set to take effect on 2/1/2018, bans “bump stocks” and “trigger crank” devices in the Commonwealth of Massachusetts. Although the letter has yet to be sent, it appears to indicate that property once legally owned prior to the passage of the new law, would become contraband and would need to be surrendered and destroyed without compensation. New Jersey Governor Chris Christie ended his last day in office on Tuesday by signing a new law banning bump-fire stocks and ordering their confiscation under threat of heavy fines and imprisonment. The former Republican presidential contender offered no words of explanation for ordering the ban of a common firearm attachment, the Free Beacon reports.